Brickell City Centre is located in Florida, city Miami. 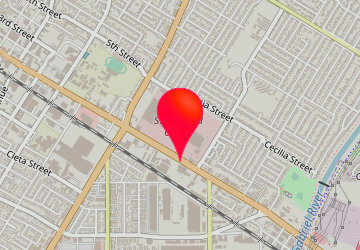 Shopping mall has over 81 stores and address is: 67 SW 8th St, Miami, FL 33130. Brickell City Centre info: address, gps, map, location, direction planner, store list, opening hours, phone number.